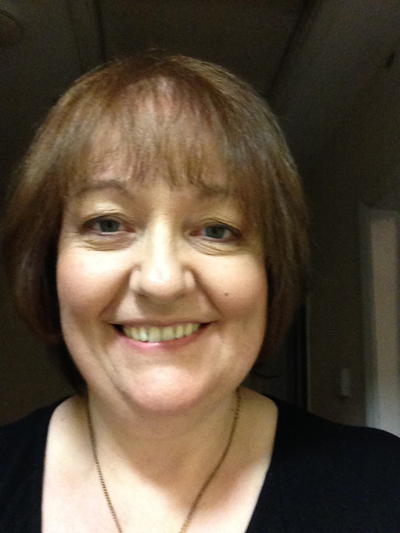 The initial outlay is much more affordable than the cost of a live-in carer. At Mangar, we work closely with distributors across the globe to supply a range of assistive bathing equipment that allow people to live the safe and enjoyable life that they want. 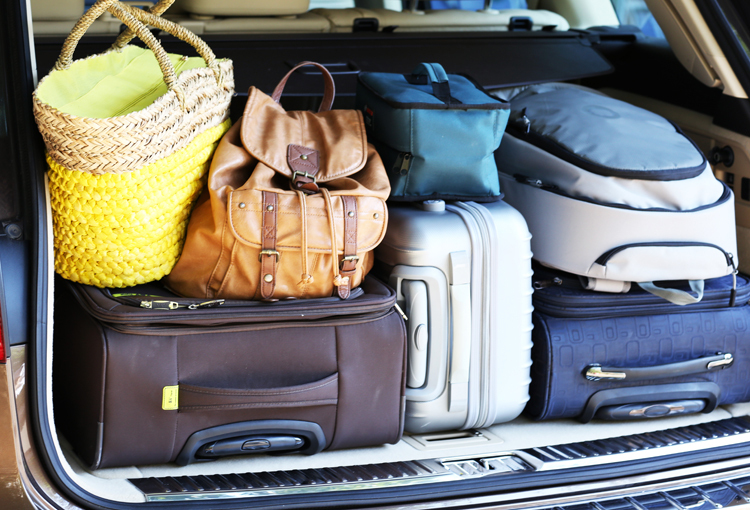 We want our customers to be able to retain both their independence and dignity, at the same time as reducing the need for manual handling from their caregivers, reducing their overall risk of injury. 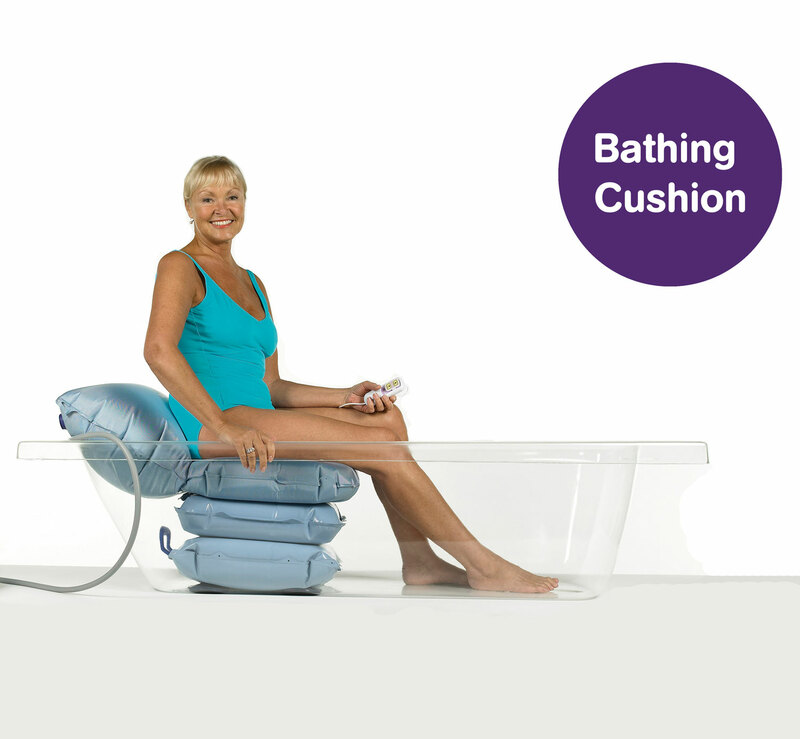 One of our specialist independent living aids in this respect is our inflatable bath lift, which help make bath time an enjoyable and risk-free part of everyday life. Our products are designed to make life easier for those living at home with an illness that may prevent them getting in and out of the bath easily. This could be those with Parkinson’s, Dementia, Alzheimer’s, MS or those that may have suffered from a stroke. They’re also designed to protect their caregivers - who may require a variety of different aids in order to make their home life safe for all concerned. The benefits of bathing for customers with such conditions cannot be overlooked as it is a therapy in itself which can help with pain relief and relaxation. When purchasing a product as a distributor we appreciate that you need to be well informed, especially when it’s something that has the potential to make a huge impact on someone’s home-life. We give you all the support, documentation and assistance required to ensure that you are able to sell our products with confidence. If you’re interested in stocking Mangar bath products please email sales@mangar.co.uk. 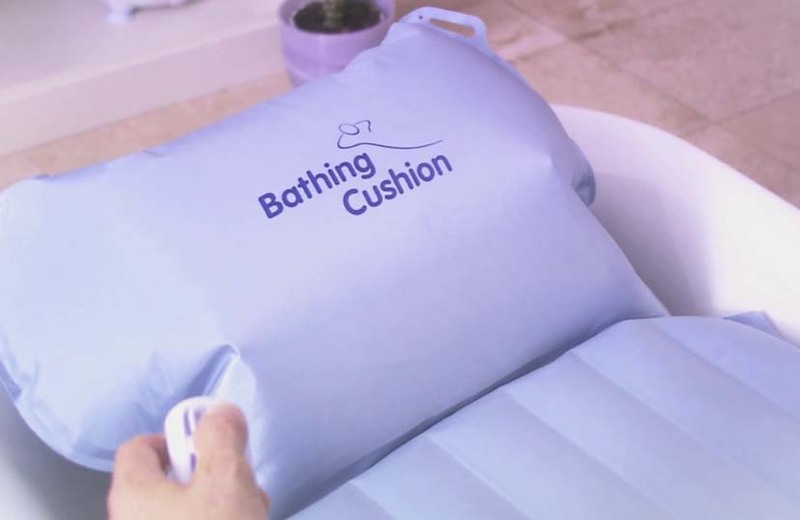 Our lightweight and portable bathing cushion lowers patients into the bath, then raises them back up so they can easily get out when they are finished. 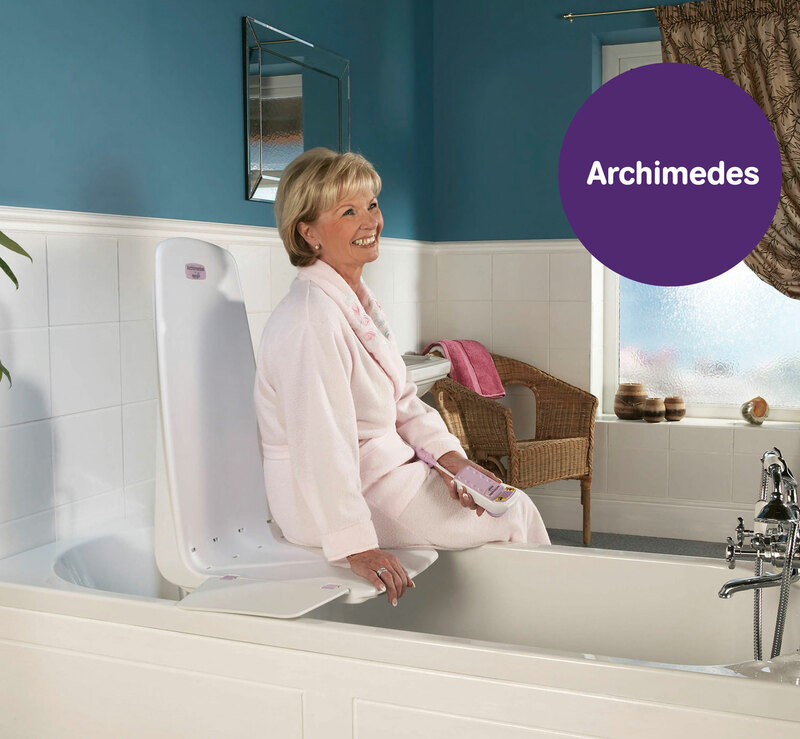 The Archimedes Bath Lift is the next step up from our bathing cushion in terms of stability as it provides an extra back support for patients who struggle getting in and out of the bath. 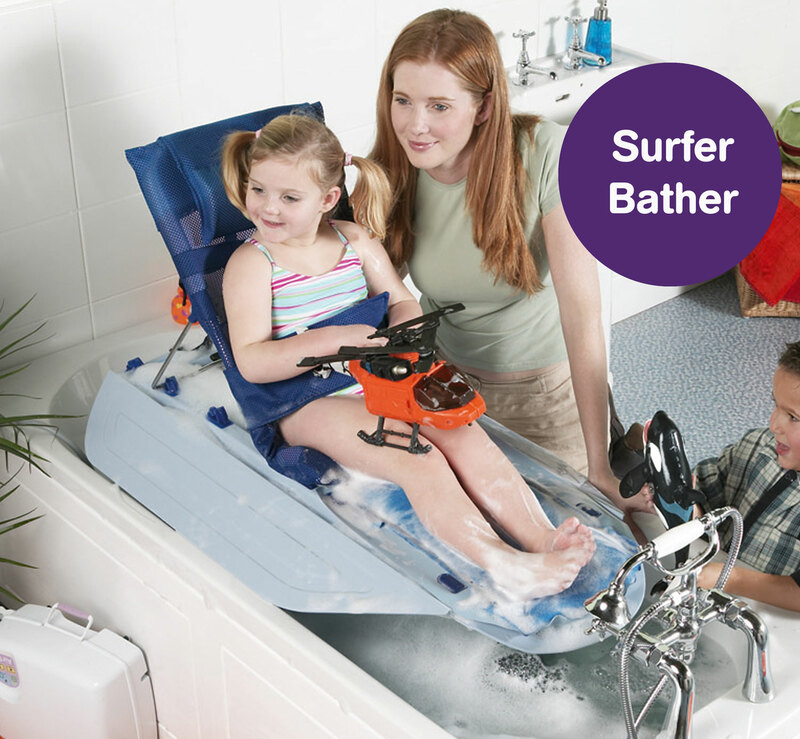 The Surfer Bather is a powered elevating bath lift which helps to minimise the moving and handling risks for parents and carers.